From a student design showcase to a vintage store's holiday party, there's plenty to enjoy in Berkeley this week. Read on for a rundown of ideas for how to fill your calendar. This week, the Jacobs Institute for Design Innovation will host its semesterly showcase of student work in Jacobs Hall. Students will show projects resulting from coursework, student clubs and individual proposals, on topics like limb prostheses, virtual reality and control of unmanned aerial vehicles. The showcases are free and open to the public in seven different sessions on Wednesday and Thursday. Refreshments will be provided. 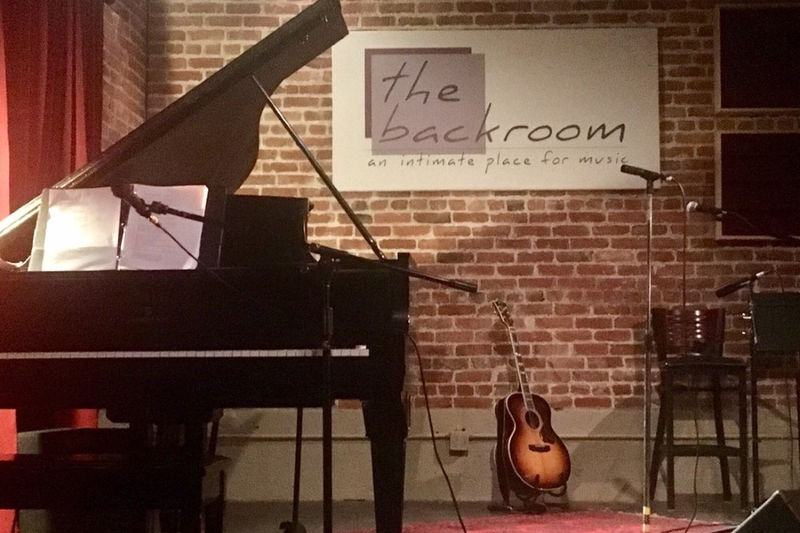 When: Wednesday, December 5, 10 a.m.- Thursday, December 6, 3:30 p.m.
Folk-blues musician Jim Kweskin will perform at the Back Room with early twentieth century vocal music specialist Meredith Axelrod and blues singer and guitarist Suzy Thompson. The Back Room is an all-ages, BYOB space with comfortable and casual seating and light refreshments available for purchase. Tickets will be available at the door, but be aware: the spot is cash-only on the night of the show. When: Thursday, December 6, 8-11 p.m.
Where: The Back Room, 1984 Bonita Ave.
Vintage, new and consignment store The Vintage Net is holding a holiday party with live music from Lea de la Loba and a Vintage Upcycle Couture collection from Ultra Cat on display. Attendees are encouraged to shop while they enjoy complimentary cocktails and treats; attendance is free, but reservations are required. Where: The Vintage Net, 2918 Domingo Ave.